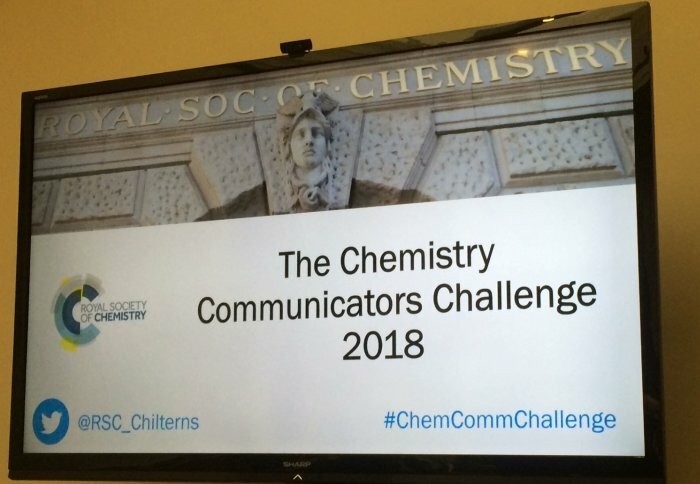 The Royal Society of Chemistry Chilterns & Middlesex local section held a challenge on 21 November at Burlington House for early-career researchers to demonstrate their communication skills. Each entrant had to deliver a 10-minute presentation and entered in two categories - presenting on either a notable individual or a scientific topic. 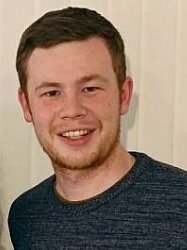 Vilar group member Ben Lewis won the Individuals category with his presentation on the life and work of Rosalind Franklin. As a person who played a vital role in the discovery of the double helix structure of DNA, Franklin paved the way for much of the research which Ben and other Vilar group members carry out today. It was a night of success all-round for Imperial College, with all three prize winners being Imperial students or alumni. Read the Royal Society of Chemistry's full article about the event by clicking here.